One possible answer to this question is that these early Jewish texts may well preserve details from hundreds, if not thousands, of years before they were written.5 The works of a Rabbi known as Rav from the third century A.D. is a good example of this. In his writings, Rav analyzed a verse which reads, “By his power he stilled the Sea; by his understanding he struck down Rahab” (Job 26:12, NRSV). This is generally understood to be a reference to the ancient image of God waging war against a cosmic monster that was thought to live in the sea.6 This idea is preserved in other parts of the Old Testament (see Isaiah 27:1), so, one might have expected that Rav would turn to another Old Testament verse to explain this passage.7 Instead, he turned to an ancient Near Eastern text from more than 1400 years before his own time. 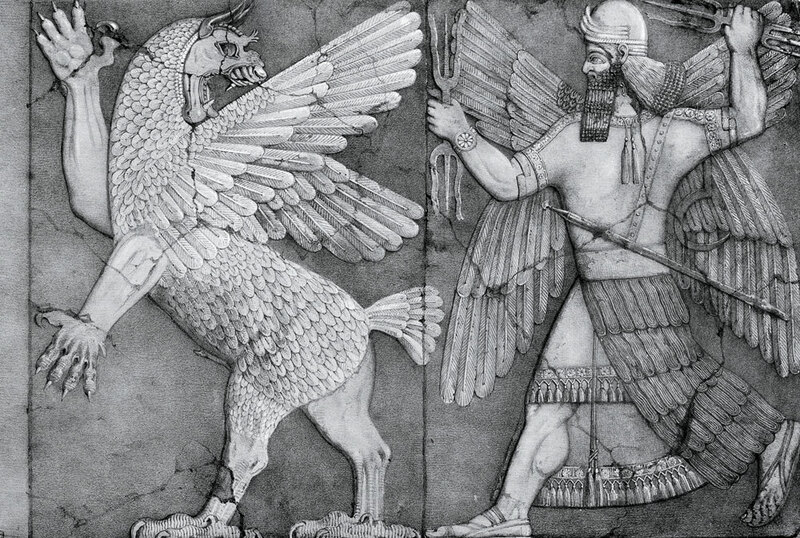 In that case, at a site called Ugarit, north of Israel, archaeologists discovered in the 1930s a document from roughly 1200 BC, describing this cosmic monster.8 This text refers to the monster as the “Prince of the Sea,” a phrase that only appears in this text and not in the Old Testament.9 Surprisingly, this is the exact phrase that Rav used to describe the monster. In Rav’s commentary, God spoke to the “Prince of the Sea,” and gave him an order.10 When he refused, “God trampled on him and killed him, as it is said, ‘By his power he beat down the sea, and by His understanding He smote Rahab.’”11 This is one intriguing example of a rabbinic Jewish source preserving things from centuries before its own time. 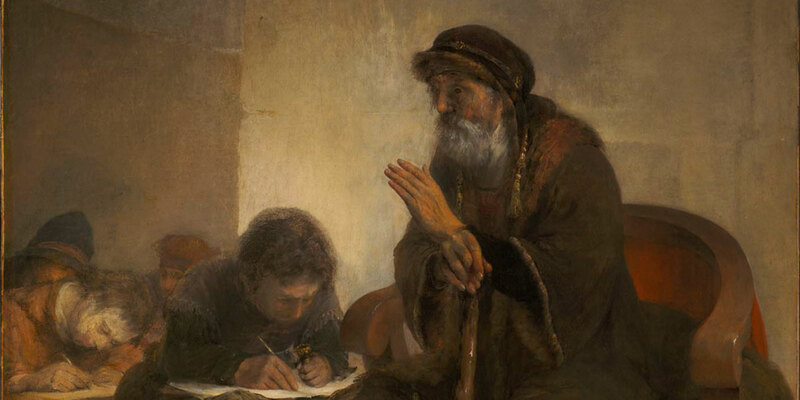 Ultimately, we cannot always know why or how some similarities exist between the Book of Mormon and ancient Jewish texts written after Lehi’s time. Some of these similarities may simply stem from two groups of people independently interpreting passages from the Old Testament in similar ways. However, the specific examples discussed above present several other possible explanations. In at least some cases, the Rabbis and other ancient Jewish authors may have preserved, through their oral laws, various expressions and practices that go back to times well before the life of Lehi. These things may have been preserved from that common cultural source also by the Nephites. Legal systems and norms were remarkably stable in the ancient Near East, and numerous practices were in fact handed down from generation to generation. These attitudes are instructive for us today. Any society based on the rule of law needs to encourage respect for established precedents and honorable officials. Such respect is nurtured by honoring, preserving, and sustaining the law. Just as the ancients preserved texts and traditions over the centuries, we are reminded of the importance of preserving honorable traditions today. The Church of Jesus Christ of Latter-day Saints has taken great care to keep and preserve records for future generations, often at great expense and sacrifice,18 and as commanded by scripture: “A record shall be kept” (D&C 21:1). Such efforts remind us of how important fundamental continuity is the Church. John W. Welch, “The Last Words of Cenez and the Book of Mormon,” in The Allegory of the Olive Tree: The Olive, the Bible, and Jacob 5, ed. Stephen D. Ricks and John W. Welch (Salt Lake City and Provo, UT: Deseret Book and FARMS, 1994), 305—321.